When a grieving mother spoke out calmly just hours after her son’s murder, she gave voice to many thousands of victims of domestic violence who had until then remained unheard. 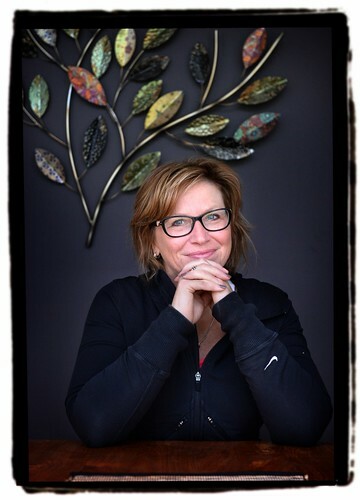 Rosie Batty has risen above her personal tragedy and the great loss of her 11 year old son, Luke, who was the victim of domestic violence at the hands of his father in a very public assault. Rosie’s story jolted Australia into recognising that family violence can happen to anyone. Victorian Police Chief Commissioner, Ken Lay, praising Rosie as the most “remarkable victim” he has ever met, says Rosie has put domestic violence on the national agenda. Rosie now champions efforts to fight domestic violence, making many media and public speaking appearances to shine a spotlight on the issue and call for systemic changes. Rosie’s incredible strength and selfless efforts are an inspiration to many other victims of domestic violence and her courage and willingness to speak out will make Australia a far better place. Please follow this link to view the article.